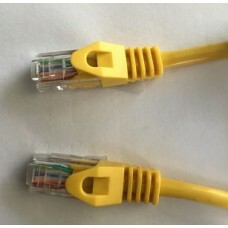 1 Foot Cat 5e Molded Patch Cable. 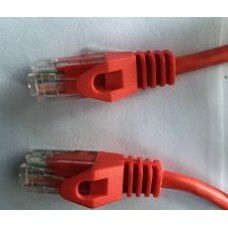 Available in black, blue, grey, green, orange, purple, red, white..
20 Foot Cat 5e Molded Patch Cable. 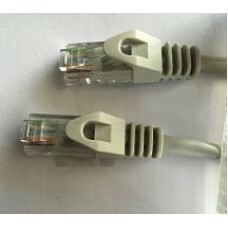 Available in black, blue, grey, green, orange, purple, red, whit..
7 Foot Cat 5e Molded Patch Cable. 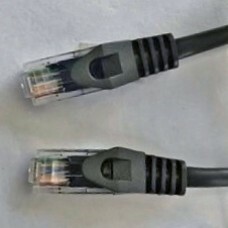 Available in black, blue, grey, green, orange, purple, red, white..
2 Foot Cat 5e Molded Patch Cable. 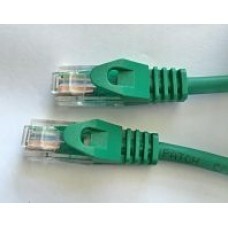 Available in black, blue, grey, green, orange, purple, red, white..
25 Foot Cat 5e Molded Patch Cable. 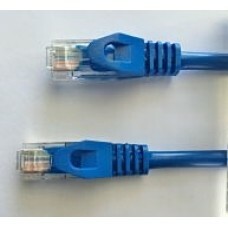 Available in black, blue, grey, green, orange, purple, red, whit..
3 Foot Cat 5e Molded Patch Cable. Available in black, blue, grey, green, orange, purple, red, white..
10 Foot Cat 5e Molded Patch Cable. 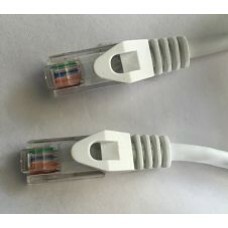 Available in black, blue, grey, green, orange, purple, pink, red..
4 Foot Cat 5e Molded Patch Cable. 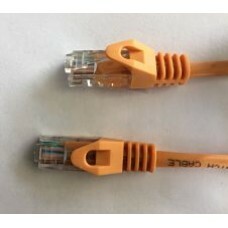 Available in black, blue, grey, green, orange, purple, red, white..
14 Foot Cat 5e Molded Patch Cable. Available in black, grey, green, orange, purple, red, white or y..